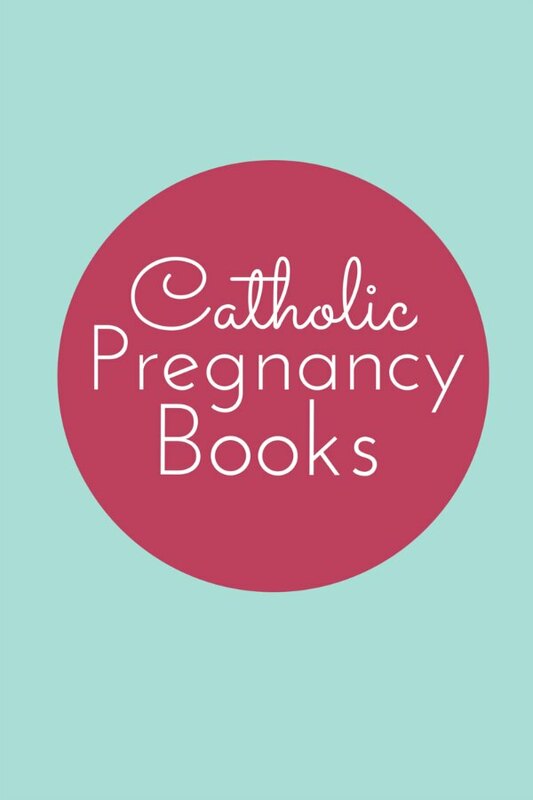 8 Essential Books for an Expectant Catholic Mom - The Kennedy Adventures! Pregnancy and childbirth is a road I’ve traveled many times as the mother of six. Each pregnancy is unique and different from the others, but always filled with wonder. I’m always anxious to meet our baby, but in these last pregnancies with Maeve and Daniel, I’ve focused on enjoying the pregnancy instead of trying to hurry it along. 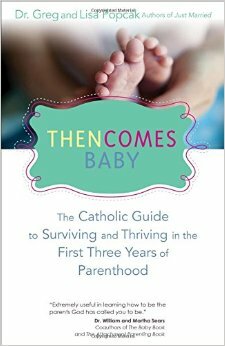 If you’re a Catholic mom who’s expecting (or planning to get pregnant soon), you’ll need to make room on your bookshelf. 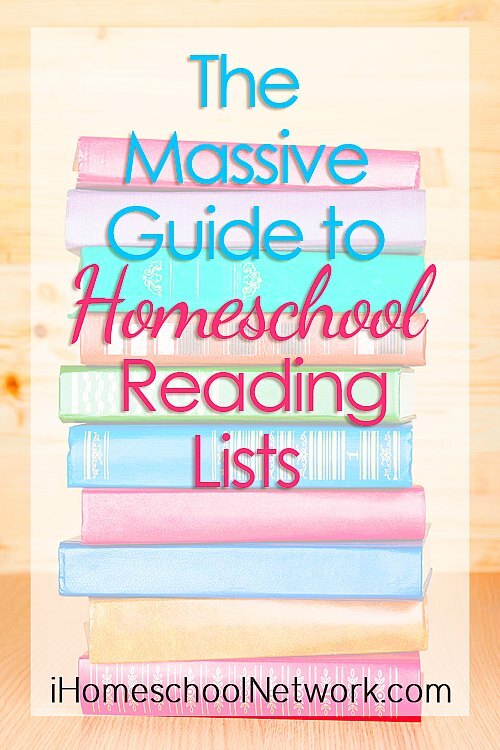 I’m sharing my very favorite books that I turn to while growing a new baby. Seeing this book always makes me smile. When I heard my friend Sarah was working on this project, I didn’t think we had any more children on the horizon. We thought we had our hands full after navigating toddlerhood with twins. I didn’t know we had more little ones in store for us. Maeve was born before the book was released, but I was able to read through the excellent section on preparing your heart for your child’s Baptism. During my pregnancy with Daniel, I followed along, step by step, reading about the development of our baby and learned to offer my minor aches and pains of pregnancy up for others. 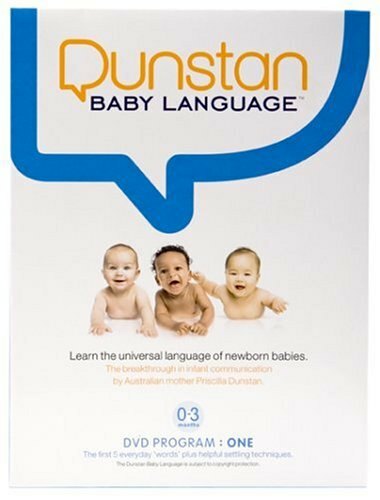 This is the book I always buy for friends when I learn they are expecting. During my pregnancies, I’ve gradually learned to embrace the days, instead of wishing them away. 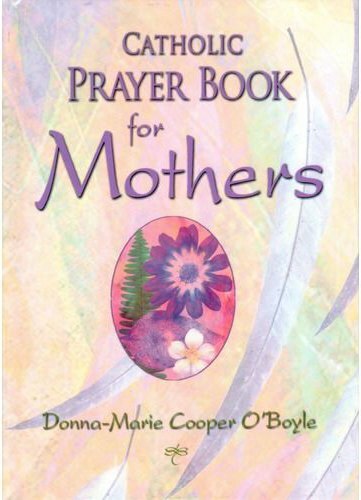 This prayer book helps me to focus and turn my thoughts back to God, as I witness the amazing miracle of life. Naming babies is a BIG deal around here. Brett and I look over names of saints, name origins and more when deciding a name for our children. I want to pay homage to our British, Irish and German heritages, honor favorite saints, and choose classic names that will stand the test of time. 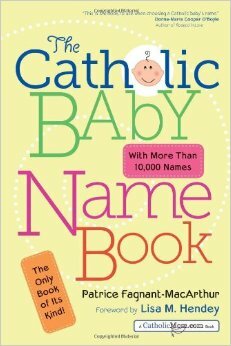 I LOVE this Catholic Baby Name Book to help spark discussions and offer new ideas for parents who might be stumped in the name game. I have a hard time with routine and order in my life. With six children, my house is mostly chaos, most of the time. I’m working on this book now, and it’s offering me some hope to establish a bit of order to my days. If you’re an expectant mother, this book could be helpful in helping you establish routines and remind you how important a Mother’s Sabbath can be for your physical, mental and spiritual health. I was blessed to hear Dr Popcak speak a few years ago at our local Catholic homeschooling conference and was drawn to his no nonsense approach. There’s no doubt that having a baby changes your world. My husband and I weathered these transitions with our sanity mostly intact, but I would have loved to have this resource on hand while we went from simply dating to taking care of a new baby together. I don’t like to see my children cry, whether it’s from fatigue or pain. 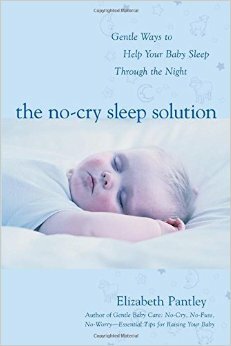 The No Cry Sleep Solution is my ticket to better (not perfect) bedtimes with my small ones. This book walks you through setting up a gentle bedtime routine for your baby, to guide both of you to better sleep WITHOUT crying it out or sleep training. My children range in age from 7 months old to 19 years old — I’ve got babies, toddlers, kindergarteners, early elementary students and college students in my mix! 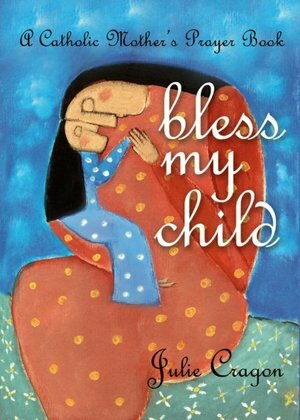 This sweet book captured my heart — from the artwork to the prayers, arranged for different stages in a child’s life. You’ll find prayers for children playing sports (balm for a soccer mom’s heart), prayers for a child’s First Holy Eucharist, and prayers of thanksgiving for a new baby. Add this one to your shelf, no matter if you’re a new mom, or more experienced. 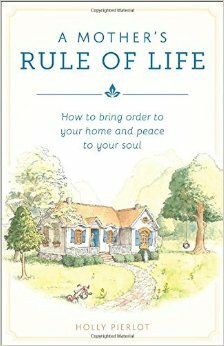 You’ll see me mention Donna’s books frequently as my favorites — and this one ranks up at the top of the list. Donna was encouraged by Mother Teresa to pen this book, through a series of letters between the two women. Ever wonder what your baby needs when he cries? Is he tired? Is she hungry? In pain? After watching this video, I was AMAZED that babies have different cries, and that armed with the right tools, you can figure out what they need. I wish I’d known about this when Abby was born. What about you? 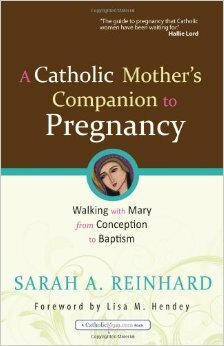 What’s your very favorite resource for an expectant Catholic mother? 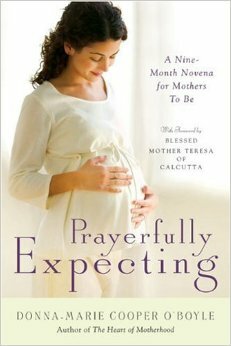 I’m not sure if you have heard of this book since writing this blog, but one you should let women know about it called “Prayerfully Expecting” truly beautiful prayer walk through the nine months of pregnancy.